Jesus, the Word made flesh, has total equality with the Father: the Word is God. He is fully God and shares the very nature of God himself. But the Son of God also exists eternally with God in a Father-facing relationship. He is on an equality with the Father sharing his divinity, but also exists in an eternal relationship with him. John’s Gospel opens with the words, “In the beginning was the Word, and the Word was with God, and the Word was God” (John 1:1). That is why it was absolutely fitting for the Son to come as Saviour of the world. He was willing to come and restore the Father’s glory. Jesus so craved to see the will of God restored and God’s kingdom come again on earth that he gladly came as a man, lived as a humble servant on earth and died that unimaginably agonizing death on the cross. The will of God is that we should all confess Jesus Christ as Lord and give him the honour due to him as the Son of God. This is no doctrine at the margins of our faith, but it is absolutely central to it. The centrality of Christ, his Pre-eminence in all things is established by God and must be upheld by all. 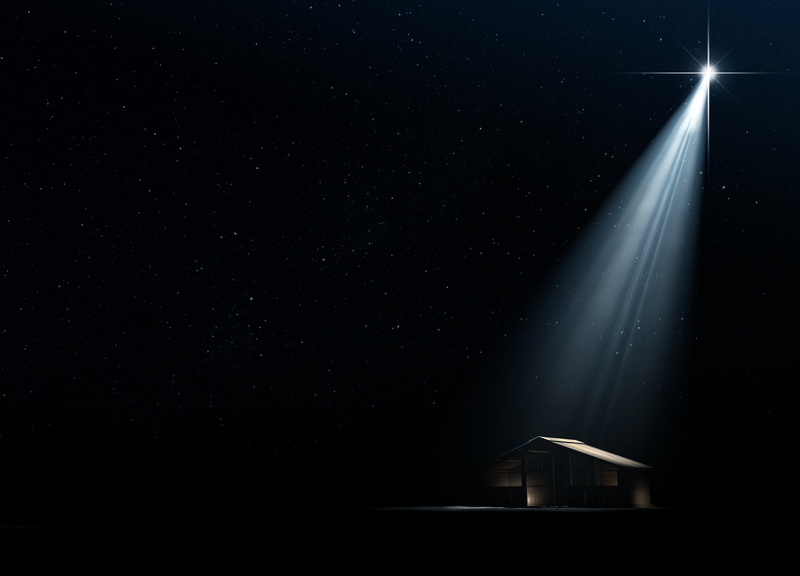 The whole of heaven spotlights Jesus. All heaven bows down to him as he sits upon the throne of the universe. There is no other Name that brings salvation, honour, healing, joy and peace. If you refuse to honour the Son you dishonour the Father. If you reject the Son, you have no relationship with God. But if you accept the Son, you become a child of God and the door opens to a vast treasure store of God’s abundant riches.